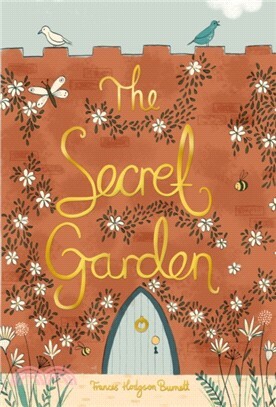 But when she finds the way into a secret garden and begins to tend to it, a change comes over her and her life. She meets and befriends a local boy, the talented Dickon, and comes across her sickly cousin Colin who had been kept hidden from her. Between them, the three children work astonishing magic in themselves and those around them.